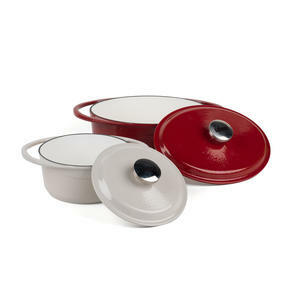 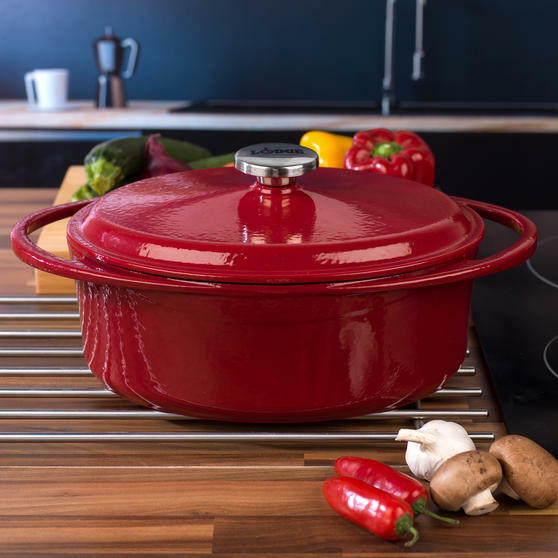 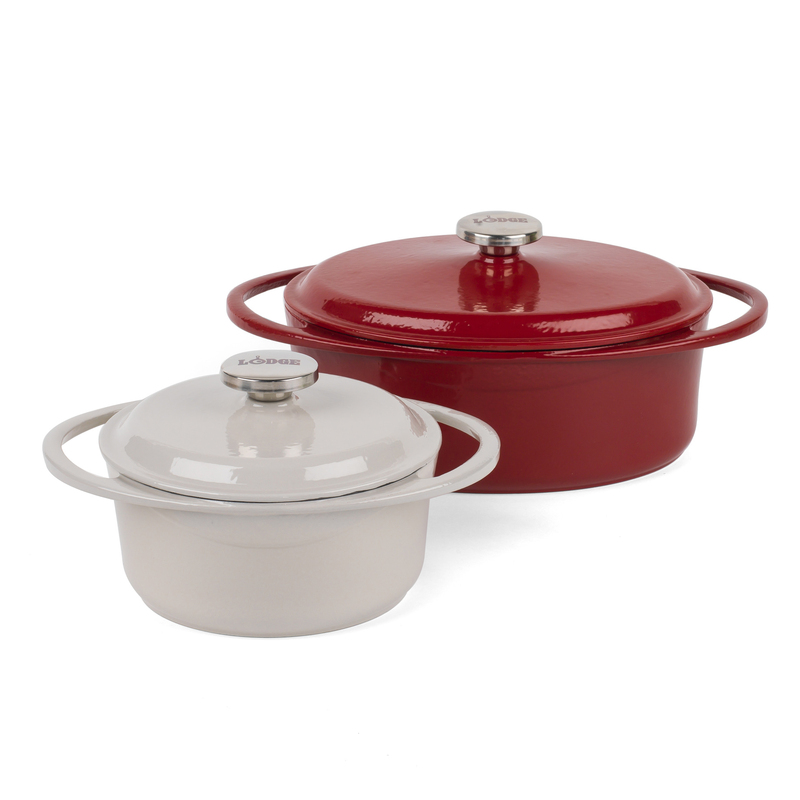 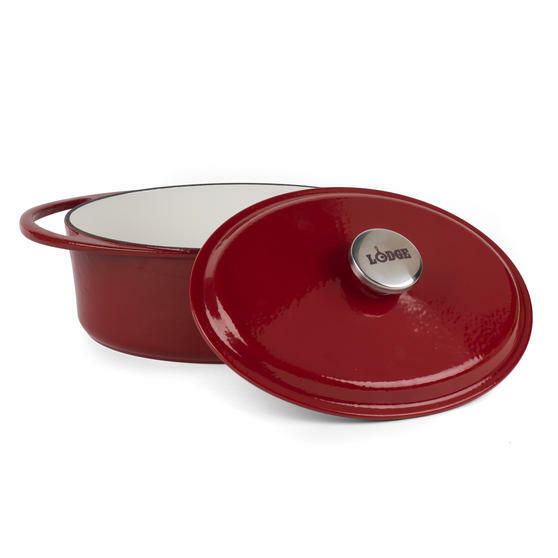 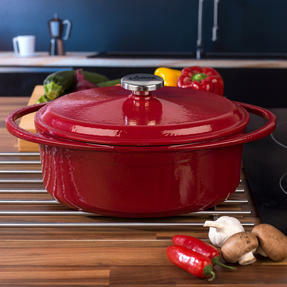 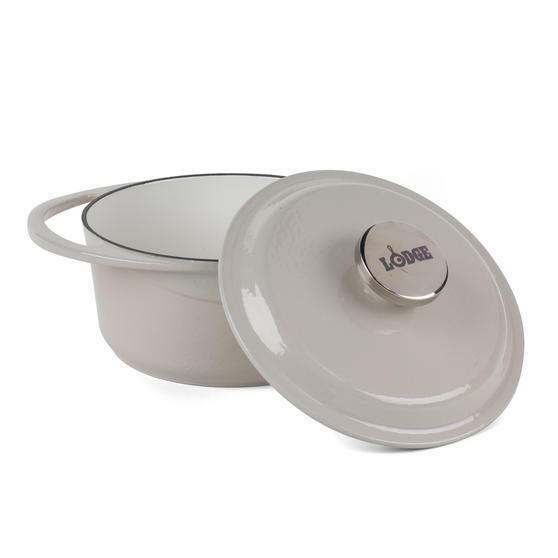 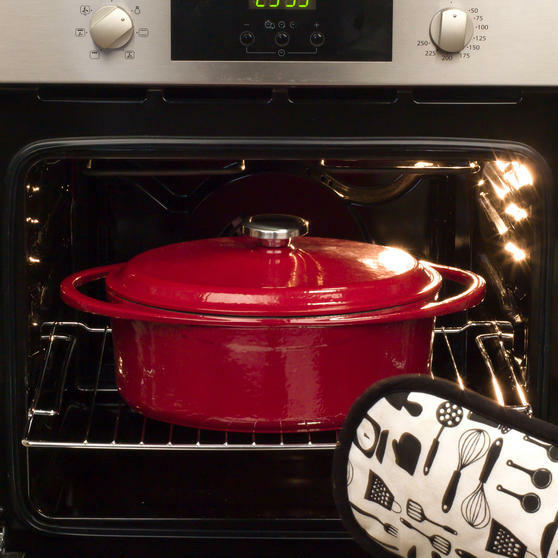 Made using traditional casting methods and coated with multiple layers of durable enamel coating, these heavy-duty cast iron casserole dishes from Lodge are equipped with tight-fitting lids that keep the contents wonderfully moist during cooking. 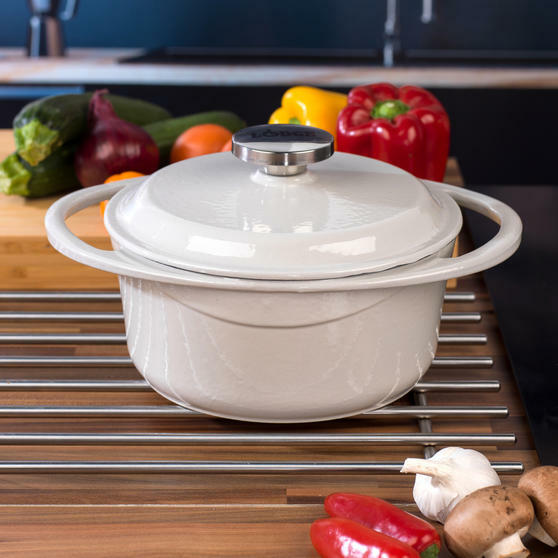 Perfect for family meals, these casseroles have generous 20 and 29 cm diameters and can be used with all hob types, including induction. 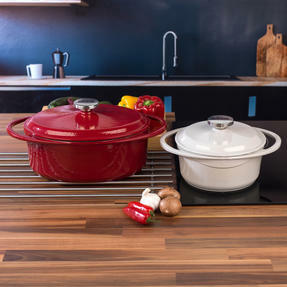 Stylish yet practical, the units have colourful finishes that is sure to blend in with the rest of your kitchen. Must-have kitchen essentials, these two casserole dishes from Lodge are made from heavy-duty cast iron and come with handy lids. 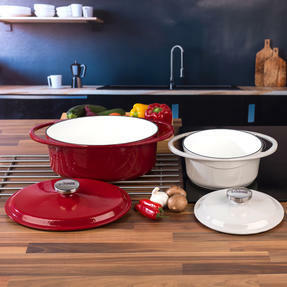 Measuring 20 and 29 cm, these casserole dishes are ideal for rustling up hearty stews and pot roasts for your guests. 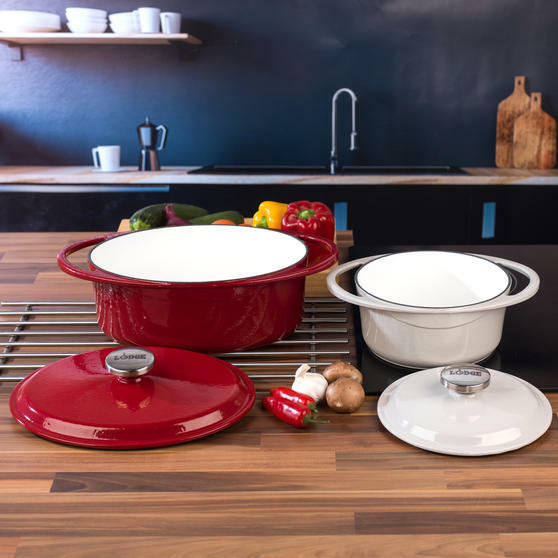 With capacities of 2.4 and 4.7 L, the units are coated with several layers of porcelain enamel for added resilience and longevity.